Global Food Group is a producer of liquid egg products. 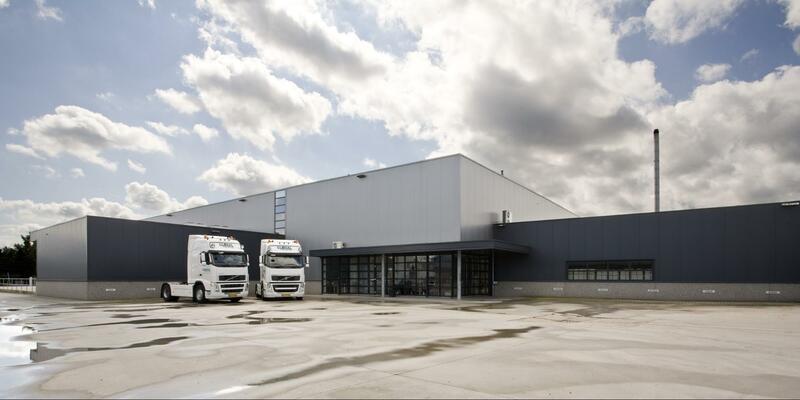 These products are produced in two locations, both of which are located in the south of the Netherlands. 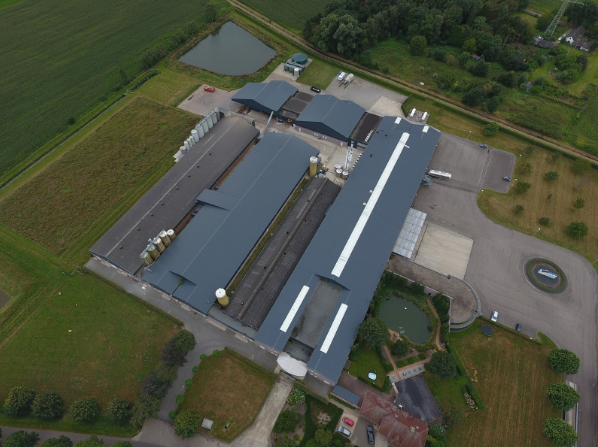 In total, over 80 employees are part of this family business, which was founded by the Lemmers family in 1959. 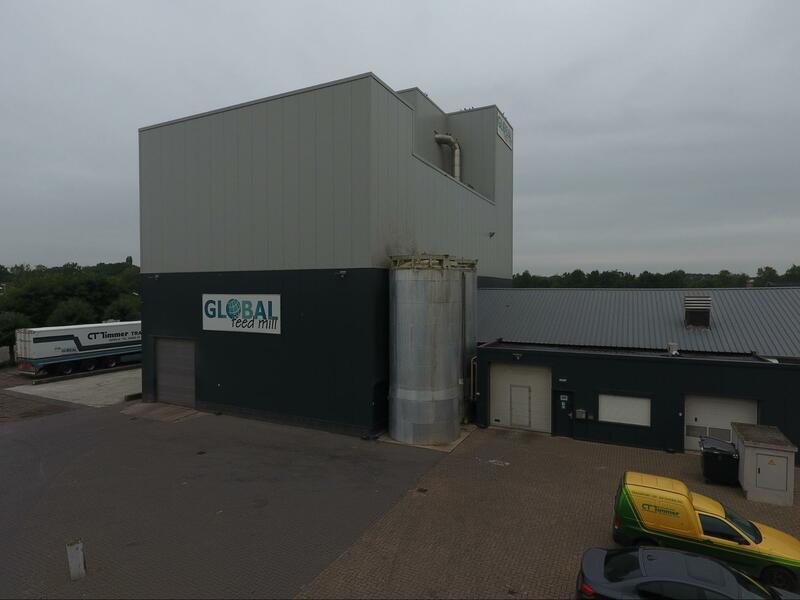 From the main office in Weert, Global Food Group supports and directs the complete production chain from chick to fluid egg product. This unique structure of chain directing within the production chain of Global Food Group ensures that the company forms a strong team with its chain partners, each working with their own specialism. A team which strives for a high level of efficiency, traceability and quality. 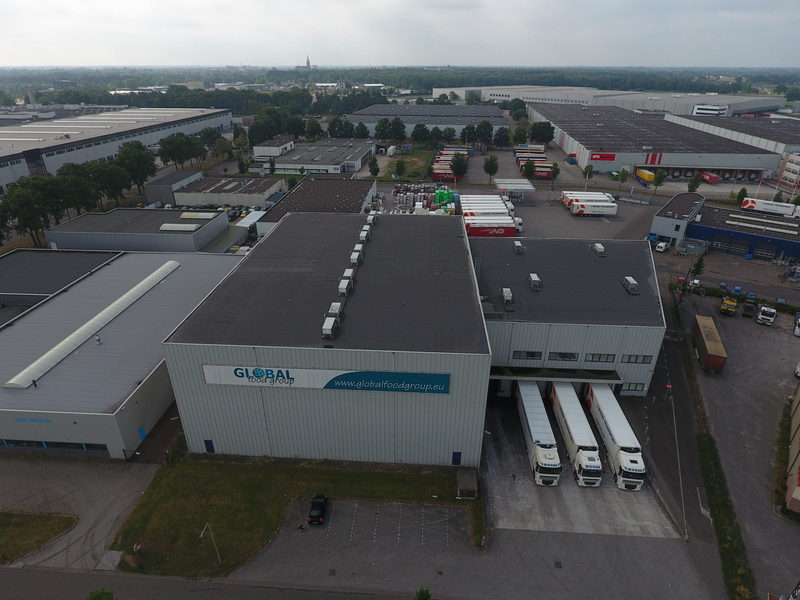 By continuously investing in efficiency and quality, Global Food Group is able to supply fully traceable egg products with unique price/quality ratio. Global Food Group has a plain organisation structure with simple policies. There is permanent attention for the fortification of the existing no-nonsense culture, with a predominant informal, personal and open communication. Global Food Group is leading in the production of liquid, frozen and dried yolk, egg white and whole egg. The product compositions can be produced according to your wishes, in various kinds of packaging. We are proud to present our company video. This will give you a good impression of what we stand for!